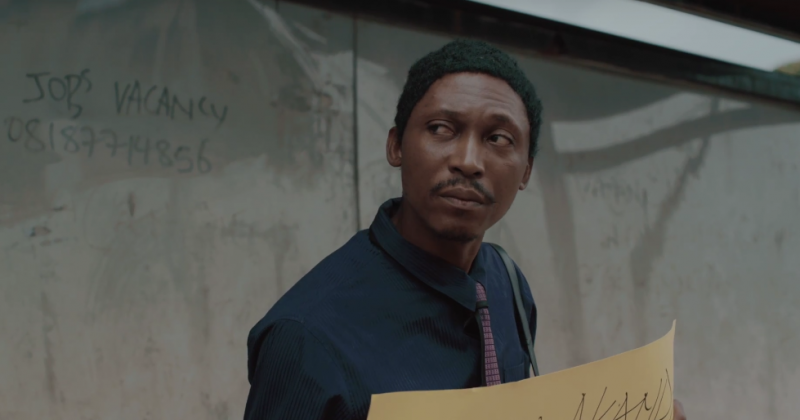 Actor Kunle Idowu, popularly known as Frank Donga stole into hearts of Nigerians with his antics on the popular NdaniTV comedy skit series, The Interview now he’s bringing that essence to a full-length film, Hakkunde. Hakkunde is a story centred on resilience and self-discovery of a young man trying to survive in an environment set to break even the will of the strong hearted. Similar to his infamous Frank Donga character, Akande (Kunle Idowu) is an unemployed young man down on his luck who escapes to Kaduna from Lagos seeking employment and an identity for himself. He meets new people, slowly adapts to life in the distinctly different environment and picks up himself along the way. Ali Nuhu, award-winning Hausa actor, Rahama Sadau, African Film Award winner and veteran actor, Alhaji Isa Bello are a few of the top notch actors that make up the cast. The story was produced and directed by Asurf Oluseyi and written by Tomi Adesina. An official release date has not been set but we’re keeping an eye out.